British spies may have missed potentially "life-saving intelligence” because their surveillance systems were sweeping up more data than could be analyzed, a leaked classified report reveals. 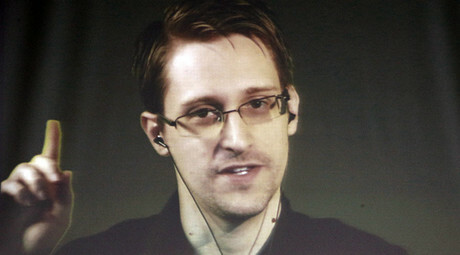 The document, given to The Intercept by NSA whistleblower Edward Snowden, was sent to top British government officials, outlining methods being developed by the UK’s domestic intelligence agency, MI5, to covertly monitor internet communications. The report, dated February 12, 2010, and classified as “UK Secret,” said MI5 “can currently collect significantly more than it is able to exploit fully. Three years after the report was written, two Islamic extremists killed and attempted to decapitate a British soldier, Lee Rigby, on a London street. An investigation into the incident found both men had expressed extremist views online and were on the radar of intelligence agencies prior to the murder. MI5 missed significant warning signs about the men, including records of phone calls one had made to an Al Qaeda-affiliated radical and an online message in which the same person had discussed his intention to murder a soldier. The document’s release was timed to coincide with the UK government’s plan to update surveillance legislation. The controversial Investigatory Powers Bill is currently being debated in parliament. Silkie Carlo, from human rights group Liberty told the Intercept the details contained in the secret report highlight the need for an independent review of the proposed surveillance laws. “Intelligence whistleblowers have warned that the agencies are drowning in data - and now we have it confirmed from the heart of the UK government,” Carlo said. In March 2010, in another secret report, concerns were reiterated about the agency’s difficulties processing the material it was harvesting. 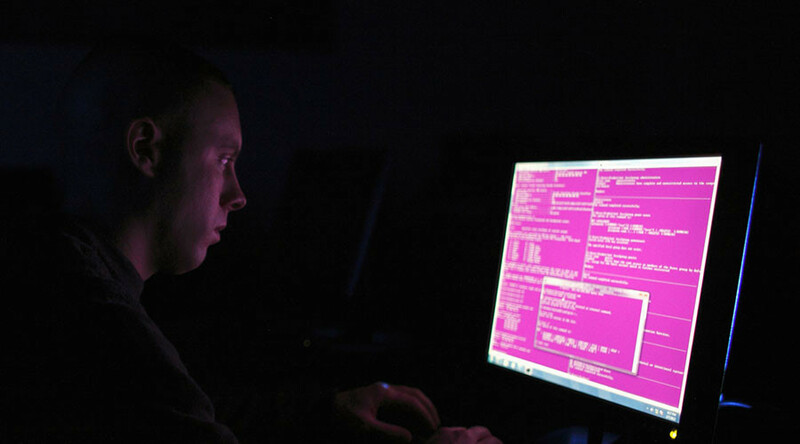 “There is an imbalance between collection and exploitation capabilities, resulting in a failure to make effective use of some of the intelligence collected today,” the report said.